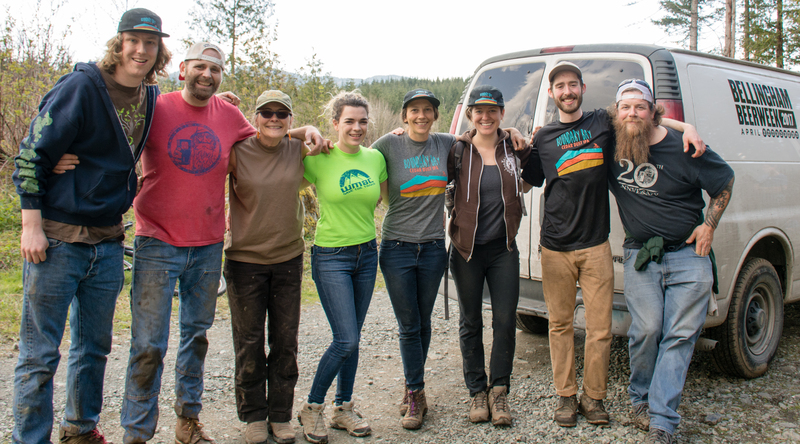 A great crew from Boundary Bay on Cedar Dust Trailday! Posted on May 1, 2017. Bookmark the permalink. Comments Off on CedarDustTrailDay-3.